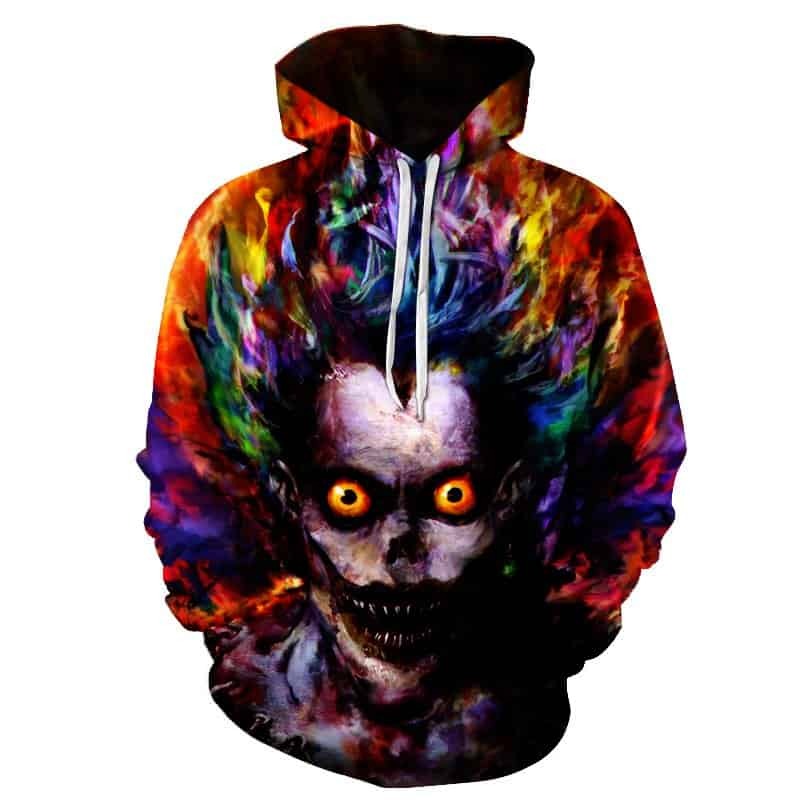 A cool Zombie Hoodie. 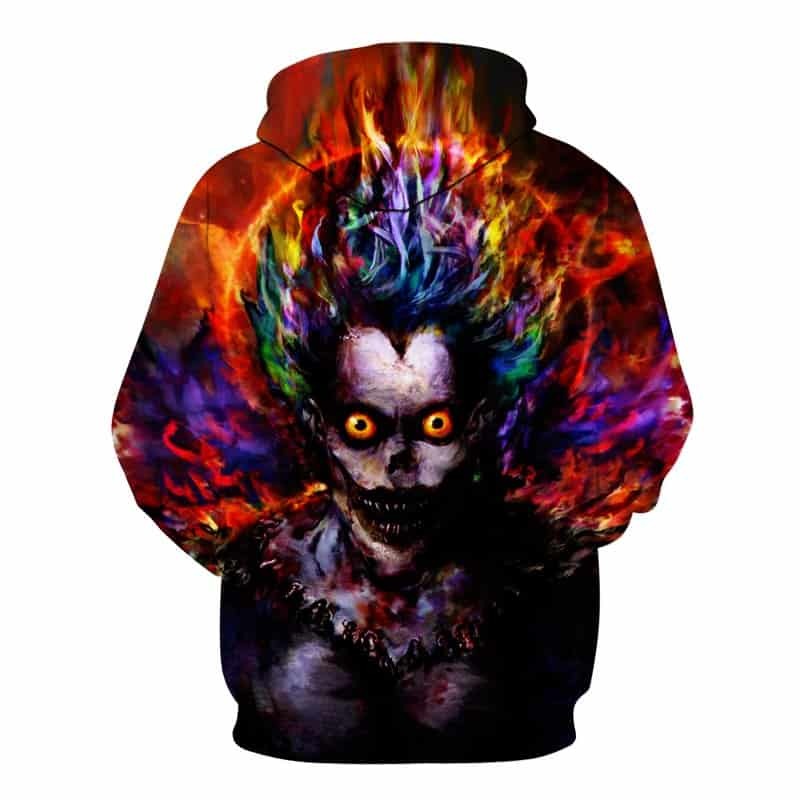 This stylish hoodie features a Zombie with bright orange eyes and colorful Hair looking directly forward. A very cool concept that makes the most out of multiple colors. The hoodie is comfortable to wear, looks fashionable and is wearable anywhere. It was designed for both male and female. Quality product. No smell, great stitches, Recommended! stunning.! sweater dress is very beautiful.